Meal Prep – Zoodles, Salmon, Tempeh & Chicken Salad! Fueling yourself with the right foods will make you feel good from the inside out! The best way to stay on tracking during the week? 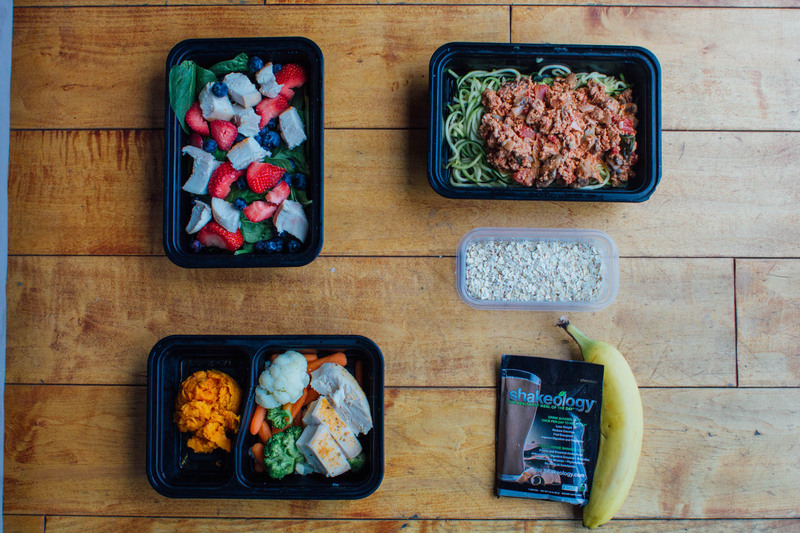 Have healthy food ready to go and make sure it fits into your busy schedule. These are the yummy, healthy meals I will eat on Monday, Wednesday, and Friday. Click here to see the original post on the Beachbody Blog. 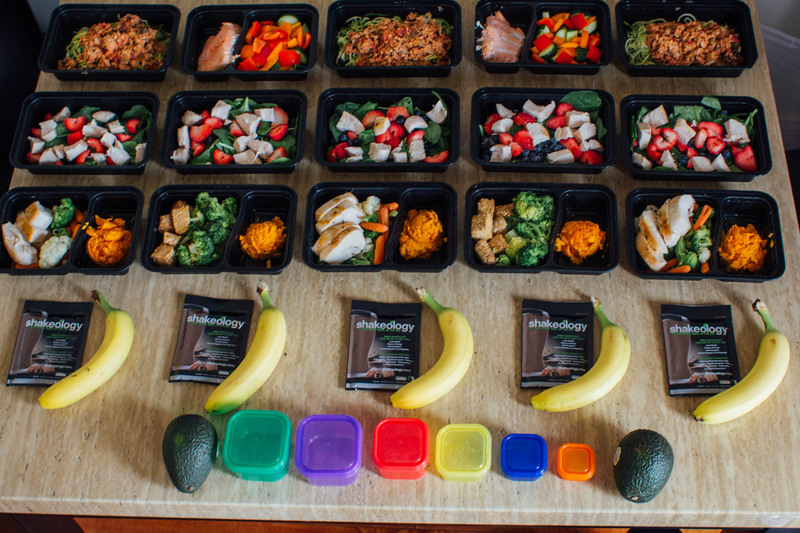 That is some seriously impressive food prep! Could I substitute tofu for tempeh? I have a lot of that on hand and not sure on the difference between the two.